New model Volvo vehicles will automatically pull over and call for assistance if a driver is driving erratically or not focusing on the road, the manufacturer has announced. Early next decade, driver monitoring cameras will be introduced to Volvo vehicles which observe the driver’s attention to the road and driving patterns. If a driver has “taken their eyes off the road for enough time to create a risk”, is weaving across lanes or has slow reaction times, Volvo’s ‘on call assistance service’ will contact them to check they are okay. If the driver doesn’t respond, has their eyes closed or does not have their hands on the steering wheel, the car will then enter an ‘emergency state’ and reduce its speed. If the driver remains unresponsive, the car will then “safely pull over for a stop”. 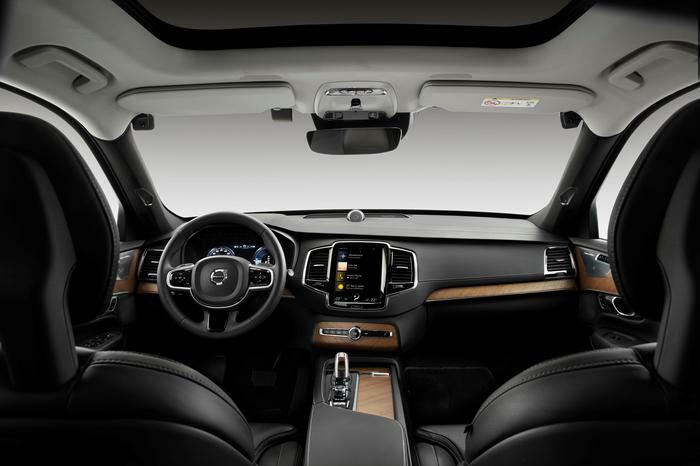 Introduction of the in-car cameras will commence in the early 2000s, Volvo said, and communicate with its Scalable Product Architecture 2 (SPA 2) vehicle platform. The platform is based on NVIDIA’s DRIVE AGX Xavier technology, which is also used to deliver energy management and personalisation features to recently released Volvo vehicles. The driver monitoring and vehicle response system is part of Volvo’s ambition to “end fatalities in its cars” the company said. “When it comes to safety, our aim is to avoid accidents altogether rather than limit the impact when an accident is imminent and unavoidable,” said Henrik Green, Volvo’s head of research and development. “In this case, cameras will monitor for behaviour that may lead to serious injury or death,” he added. Details on the exact number of cameras and their positioning in the interior will follow at a later stage, Green said. As part of its “vision of a future with zero traffic fatalities” Volvo is also introducing a top speed limit of 180 kph from 2021, “in order to send a strong signal about the dangers of speeding”. 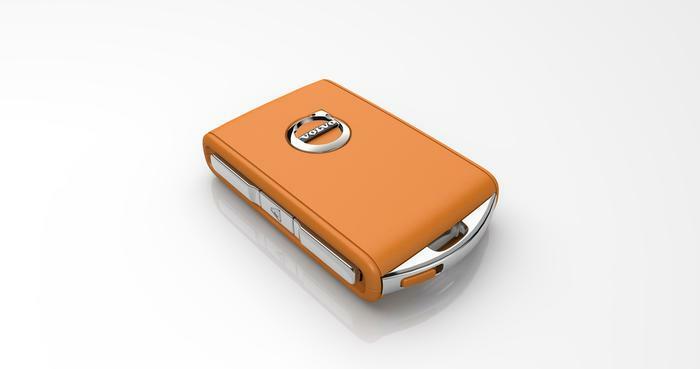 This month it also announced its ‘Care Key’ which allows drivers to set a lower speed limit cap on anyone using the key. “The company wants to start a conversation about whether car makers have the right or maybe even the obligation to install technology in cars that changes their drivers’ behavior,” Green said. At last count, an average of three people a day are killed in road related deaths on Australian roads. Of the 1,226 road fatalities a year, 31 per cent were a result of a speeding driver, 19 per cent involved alcohol, 10 per cent fatigue and five per cent inattention. The rate of inattention related fatalities has risen since the introduction of the smartphone, with studies showing that using a mobile phone while driving increases the risk of crashing fourfold.